I can’t believe it has been a year since I reviewed Build & Imagine’s Pet Portrait Studio StoryWall and FairyTale Theatre, yet here I am to tell you how many exciting things have happened with and by this company in the last twelve months. Let’s just say that Build & Imagine and its founder, Laurie Peterson, is doing great! Since I last wrote, Build & Imagine has amassed more than 25 awards, have hundreds of 5 star reviews on Amazon, and can be found in Barnes & Noble, Amazon, QVC, and now they are being introduced in limited Targets this fall with the potential for expanding. How exciting! The Target test is a really exciting opportunity for Build & Imagine—if it sells well they’ll have a chance at expanding to all the stores next year. More exciting news? There are stores right here in Texas that carry the brand! Awesome. It’s actually really rewarding when you and your kids love a product, write about it, and then you see the company successfully expand and grow. What’s so amazing to me is wondering how Laurie, an entrepreneur, mom, and blogger, finds the time to expand this very successful company that began at the start of 2015. It is mind boggling! With the holidays right around the corner, I personally love to check out toys that have won notable awards to look for fun and educational gifts for my girls. 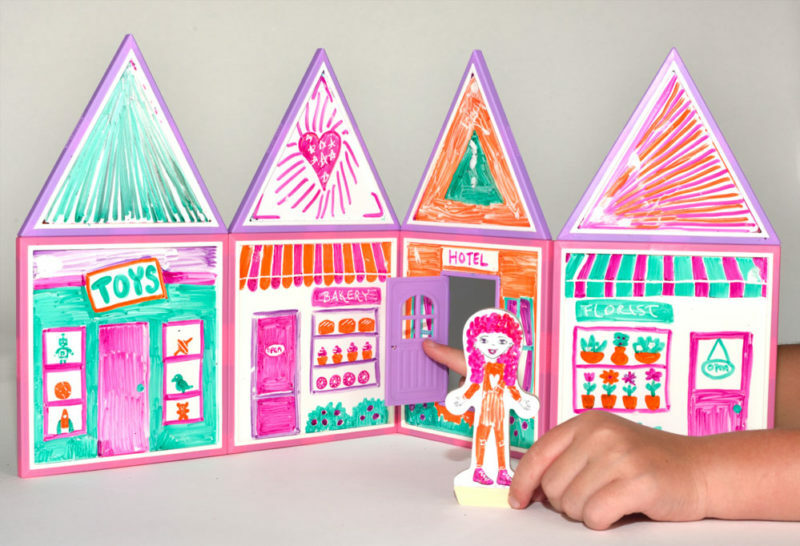 My oldest daughter loves to draw and create so I was immediately drawn (no pun intended) to a new Build & Imagine StoryWall that won the coveted Parents’ Choice Recommended Award in 2016 called Draw & Build Dollhouse. 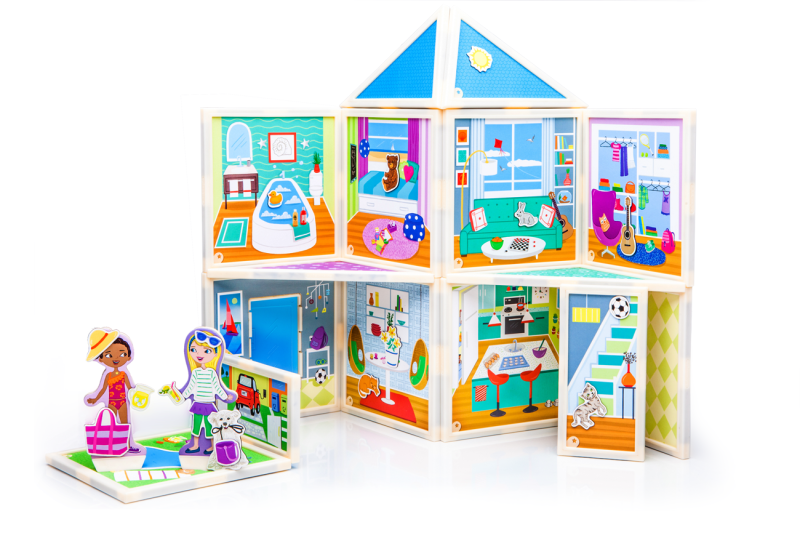 The set comes with 4 square magnetic building panels that are dual-sided with wipe off surfaces to design and create, 4 equilateral building panels, 4 dry-erase markers, a functioning front door, a wooden doll with wipe-off surface, and a microfiber cloth eraser. Brooke is able to bring her stories to life through her own artwork and loves designing different looks for the wooden doll. 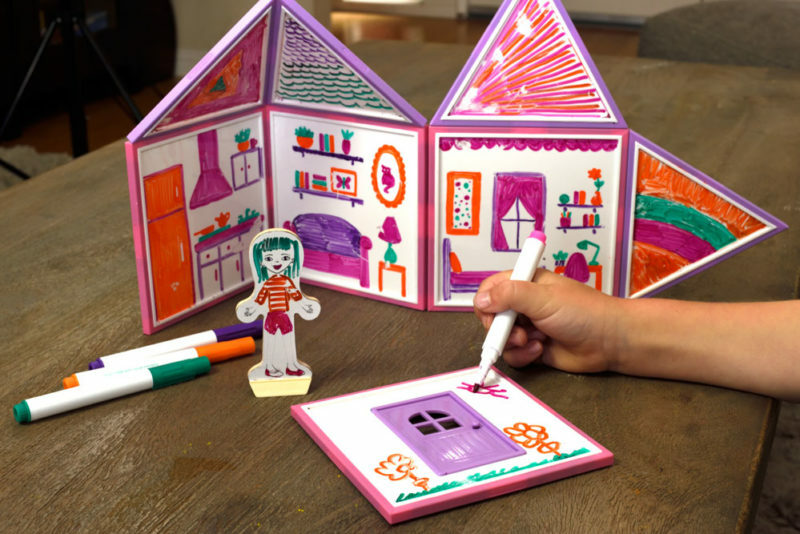 The colored markers look bright and cheerful on the panels and Brooke can easily wipe them off to start a new design. 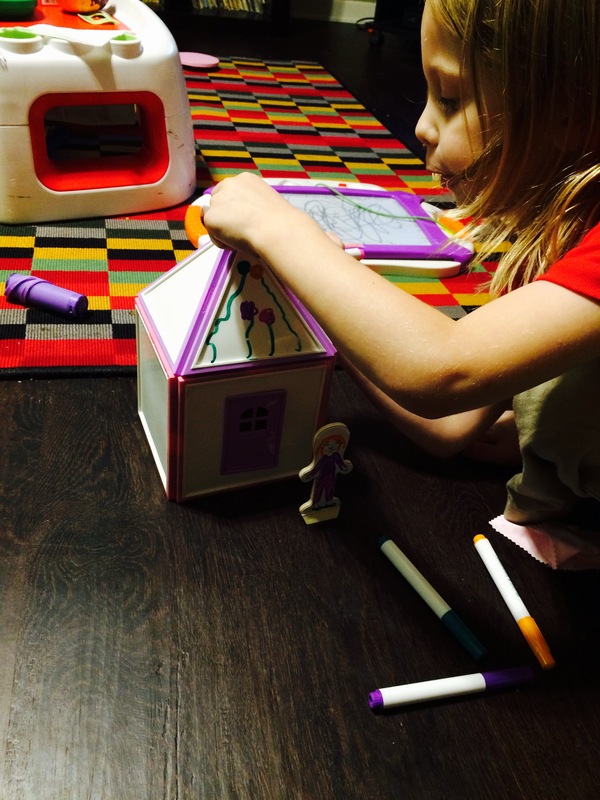 She likes to use objects in our house to use as a reference for drawing on her panels and it’s adorable to see how her different rooms turn out. She and her little sister Brie have been enjoying the new StoryWalls so much. This set is also compatible with her Build & Imagine StoryWalls she received last year and she has had so much fun incorporating her new panels into her play. 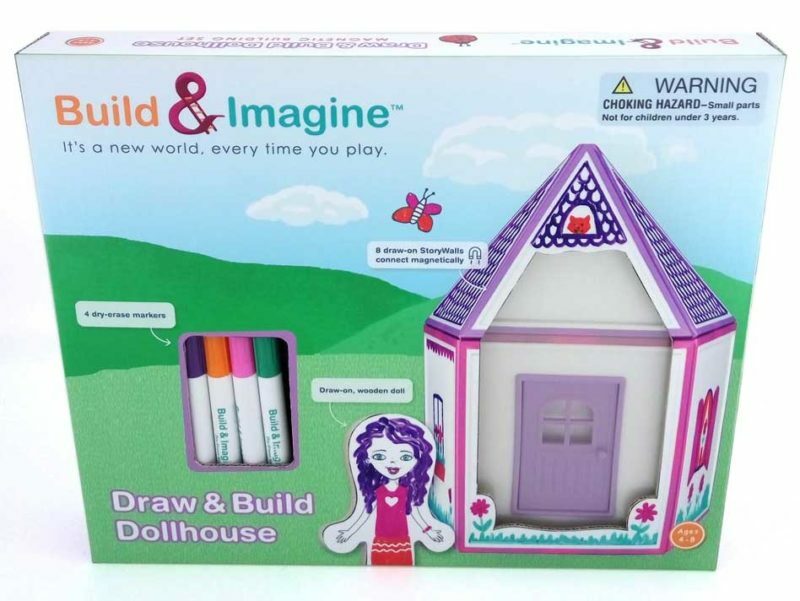 This is a great toy for budding artists who love to draw, build, and imagine their stories and is recommended for ages 4-8. Love! Check it out! Watch the endless imaginative play of Build & Imagine StoryWalls! Check out Build & Imagine’s website for more StoryWall sets like Marine Rescue Center and Day at the Beach to add to your child’s collection! 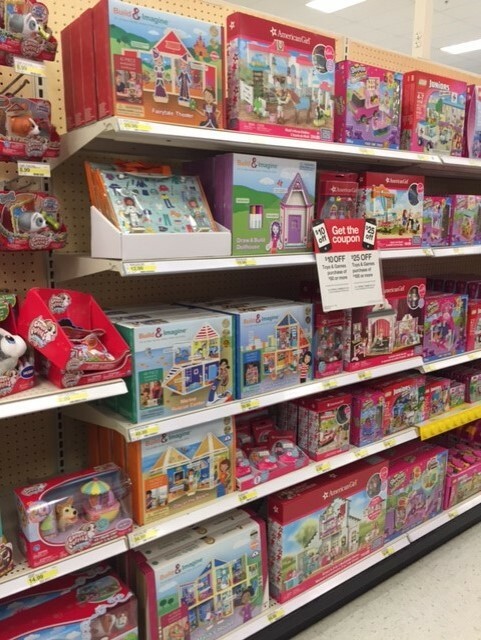 Check your local Target for Build & Imagine StoryWalls! 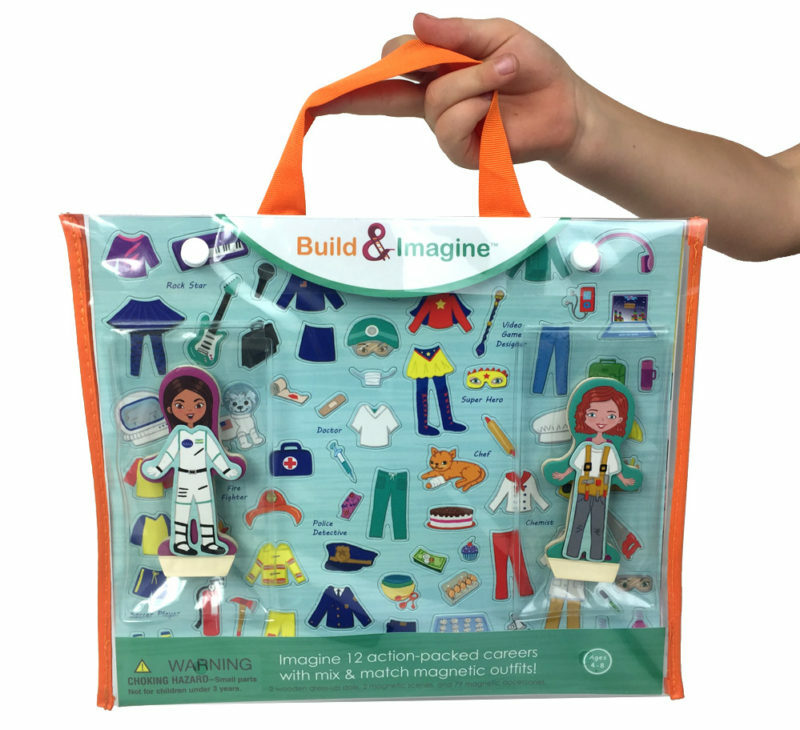 About Build & Imagine: Build & Imagine toys aim to expand a child’s possibilities by developing foundational skills for the fields of science, technology, engineering and math (STEM). Founder, Laurie Peterson, is an award-winning toy designer with almost a decade of experience designing and marketing toys. In 2011 she earned her MBA from Haas school of Business at UC Berkeley with an emphasis in entrepreneurship. Laurie was a toy designer and marketer for Leapfrog, the leading educational electronic toy company. Most recently she was VP of Marketing for Sifteo, a start-up creating a new tactile game system called Sifteo Cubes. Laurie’s products have won top awards including the “Most Educational Toy of the Year“, “Most Innovative Toy of the Year“, and “Best Toy of the Year” from the TIA award show, which is like the Oscars for toys. 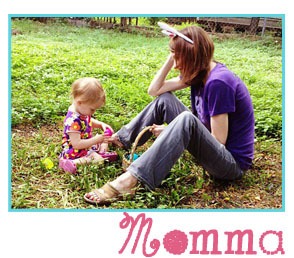 Learn more about Laurie on her blog.